The sun came out and on Sunday the 13th November we held our school fair. 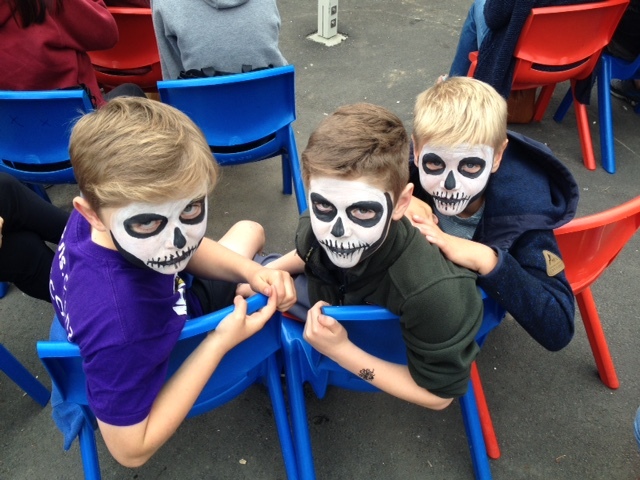 What a fun day for all involved… toys, books, a chocolate wheel, yummy food, a bouncy castle, fire engines, live entertainment and lots more kept the large crowd entertained for the day. This entry was posted in Uncategorized on November 20, 2016 by macbayschool.